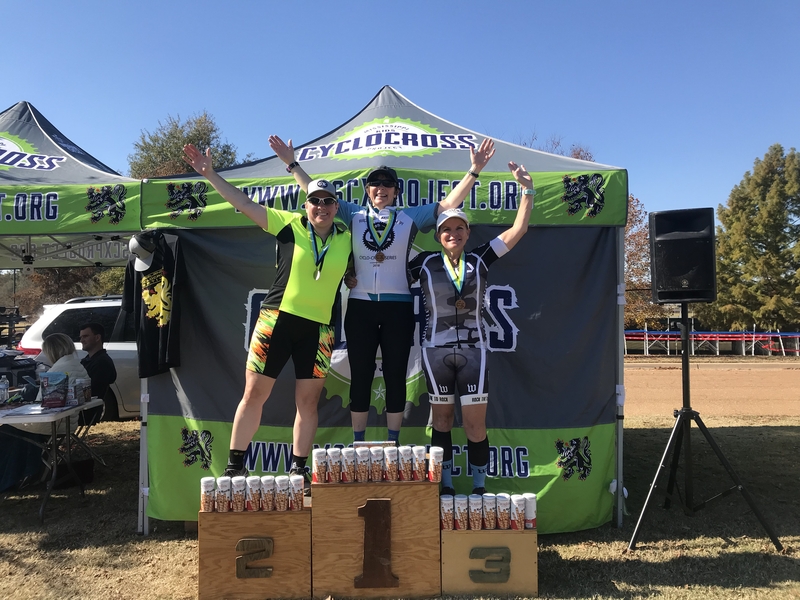 Accessibility and great races to Central Mississippi CX Racers of all ages and levels. 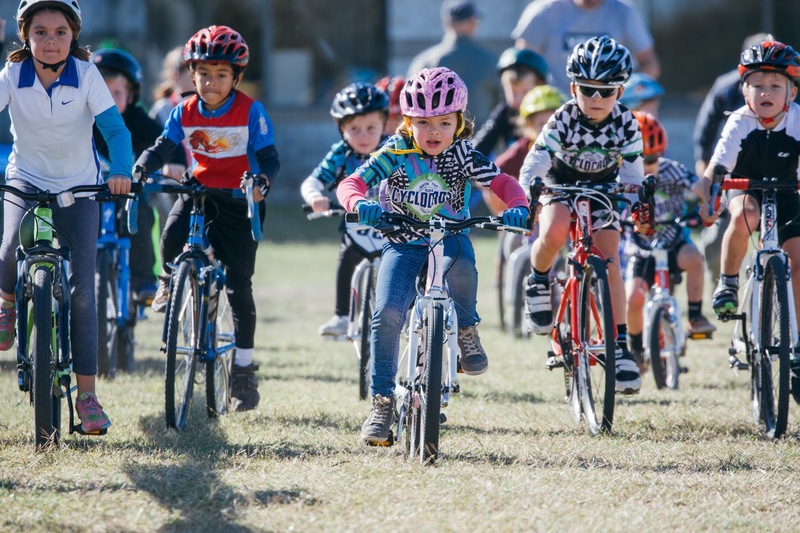 We celebrate and support all levels; kids, beginners- men, women and experience riders! Bring your family, tent, chairs and cooler! 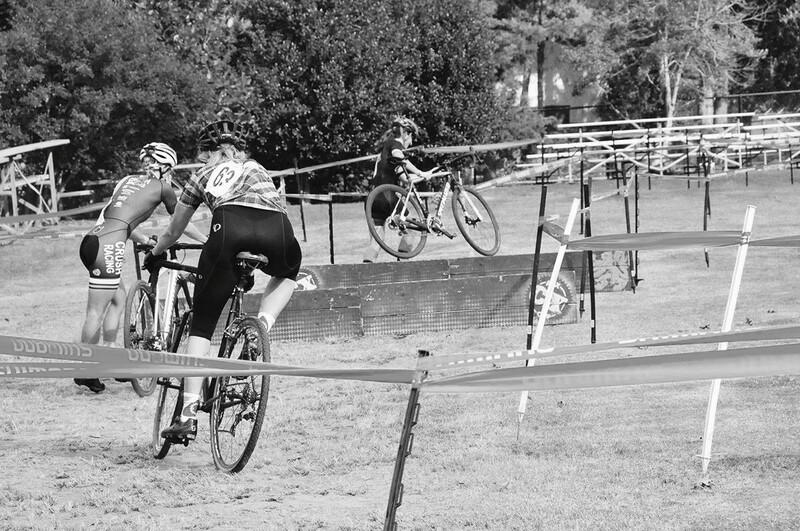 Ridgeland Cyclocross Festival benefiting the Mississippi Cyclocross Project. This event is made possible by our partners, the City of Ridgeland and its Recreation and Parks Office. Our race will serve as the celebration/graduation of the of the Mississippi Cyclocross Project (www.mscxproject.org) program which provides free curriculum based training sessions for 8 consecutive weeks to help empower, develop principles and values; good sportsmanship, attitude and teamwork among our Mississippi youth. 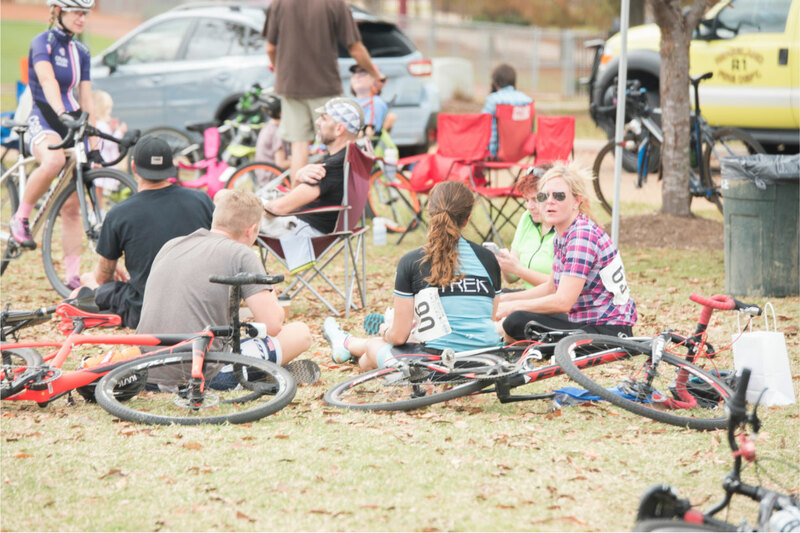 We bring accessibility and great races to Central Mississippi Cyclocross Racers of all ages and levels. 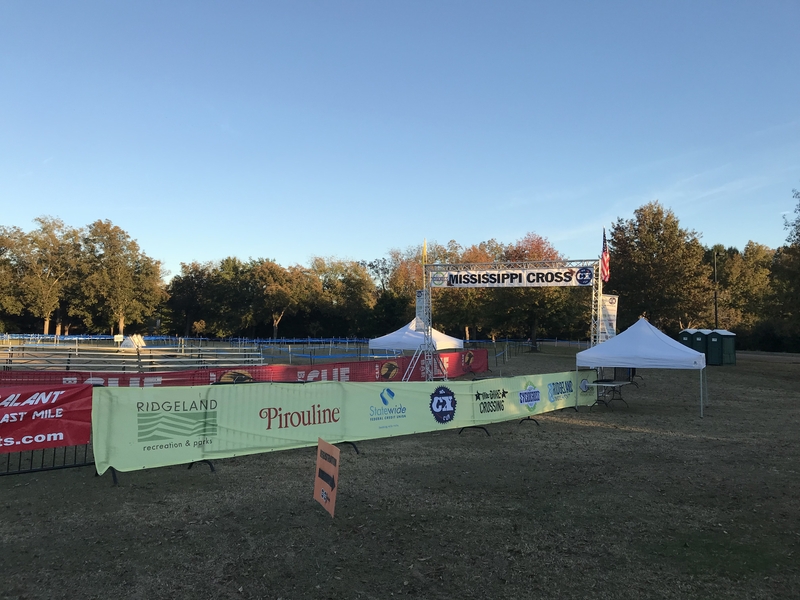 For more information about the Ridgeland Cyclocross Festival or to partner/sponsor our events email us Rolando@mscxproject.org. 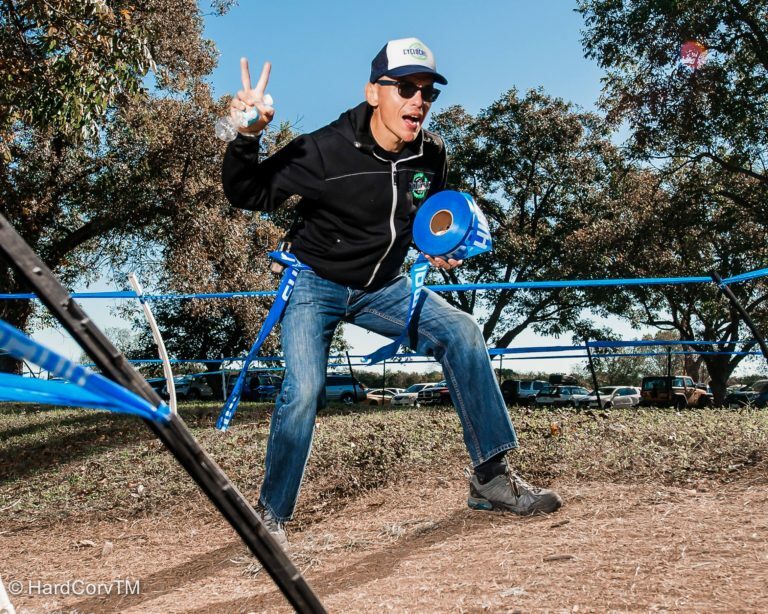 Husband, Father, Former Collegiate Wrestler now Races Cyclocross and enjoys Running. Loves to travel and spend time with his daughter, Stella, son, Sebastian and wife, Melinda.